FOR HAIR: strongly damaged, dyed, curly, stubborn, difficult to condition, frayed and broken. 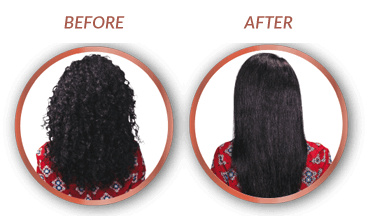 The COCOCHOCO Original Brazilian Keratin contains natural keratin protein, which regenerates, renews and nourishes hair due to its high content of natural substances. 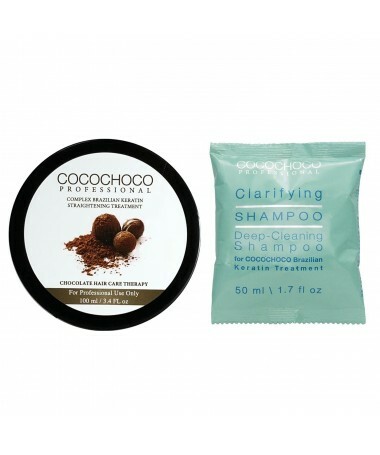 It contains especially cocoa extract, which activates the keratin activity in the hair structure. 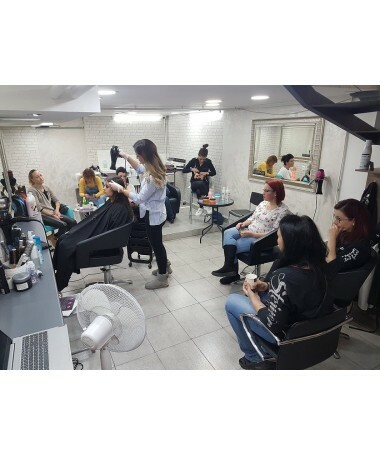 These substances can penetrate deep into the hair fibres and eliminate the hair loss and unify the structure of the hair over their entire length. 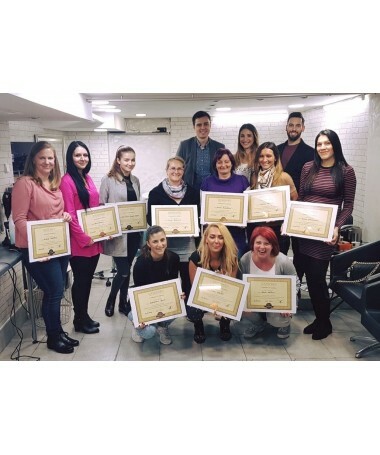 Thanks to the Original Brazilian Keratin it is possible to achieve the effect of permanent straightening of hair. Professional keratin guarantees long-lasting shiny, soft and smooth hair. 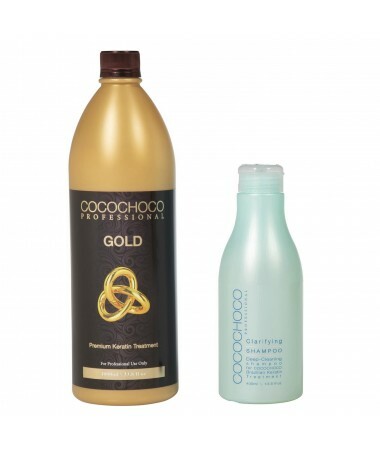 COCOCHOCO Original with cocoa extract was created especially for extremely weak and damaged hair. 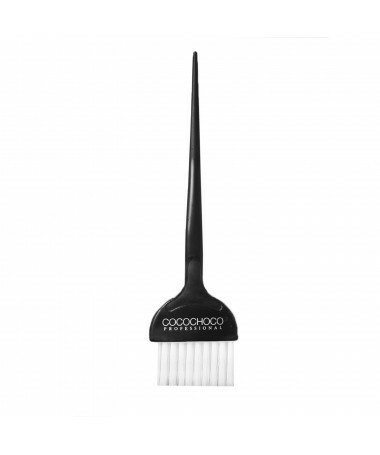 It contains organic components, mineral silicone and pure keratin. 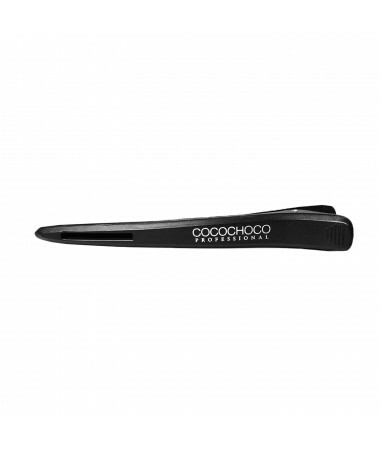 These components ensure intense effect for the renewal of hair. The treatment with COCOCHOCO Original keratin gives your hair healthy and glossy look and renew its natural and healthy structure. Each hair is regenerated.